Security alarm system is a modern microprocessor based security system. Security alarm system designed in accordance to latest tendencies. In domain of signaling of Burglary and assault. 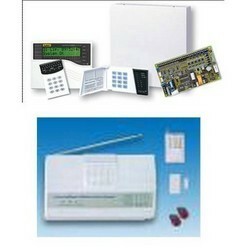 Security alarm system is Equipped in many solutions and which till now was met only in special purpose control panels.